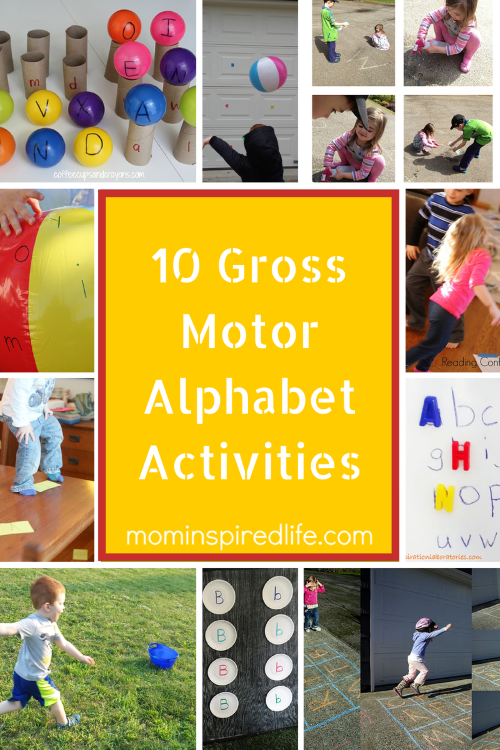 As you know, we love gross motor alphabet activities around here. 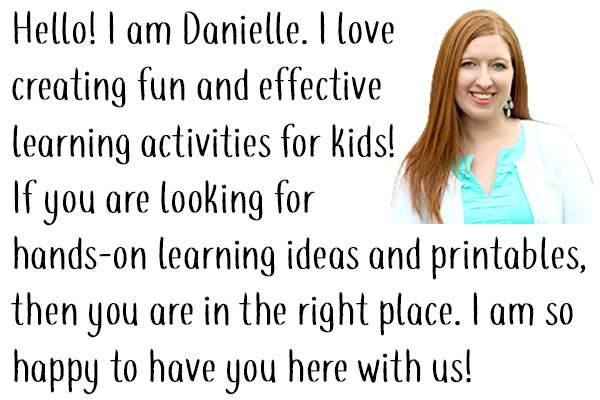 Preschoolers love to play and learn and often that means moving while learning. This is especially true at our house. As a result, I am always on the lookout for fun activities that give Evan a chance to move and learn. 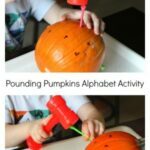 I have compiled a list of 10 fantastic and fun alphabet learning activities that will have your child moving and learning at the same time! 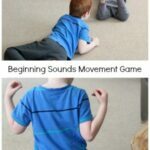 I have found that my son retains so much more information when he has a chance to move while learning. At 3 years of age, he doesn’t like to sit still and many activities that require him to do so only frustrate him. When there is frustration, very little is retained and a bad attitude toward learning can be developed. That is why it is so important to me that he learns while having fun. For him fun = moving! 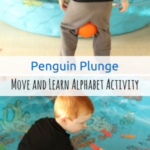 All of these activities get children up and moving while learning letters. 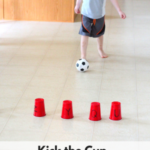 They all help to develop gross motor skills at the same time! 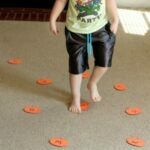 Preschoolers usually don’t sit still very long, so activities that allow them to move while learning are ideal. 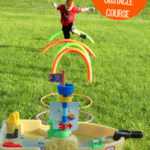 If you have an active kid, like I do, these are sure to be a hit! Which activities do you think your kids will enjoy?